The next Spanish Christmas Lottery – Loteria de Navidad will take place on December 22, 2018. Don’t miss out on your chance to win €2.38 BILLION in prizes. Odds are in your favour, because there is no single jackpot, there are other secondary prizes. 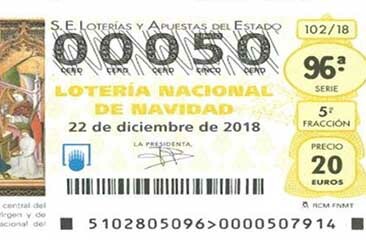 In Lotería de Navidad, there are about 27 million different ways to win from 20 Euros or get the top jackpot of several million. 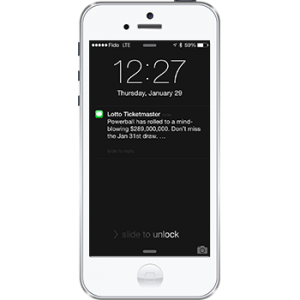 Don’t wait too long, ticket sales closes Dec. 21, one day before the official draw.